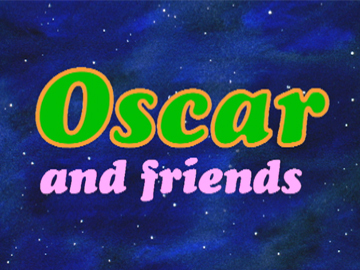 Created by animator Cameron Chittock, with help from Kiwi animation legend Euan Frizzell, this part claymation series follows a boy named Oscar as he goes off on adventures with two imaginary friends: daring Doris and the sometimes cowardly Bugsy. In these 26 five-minute episodes, Oscar meets pirates, oversized bugs, a frog princess, jumps on a flying carpet and travels through time and space. 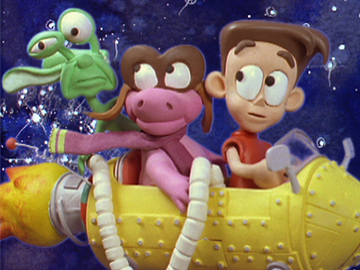 The series screened in New Zealand from 1995 to 1999. Overseas screenings included on ITV in the UK, where it became the 10th highest rating children's show on the network. 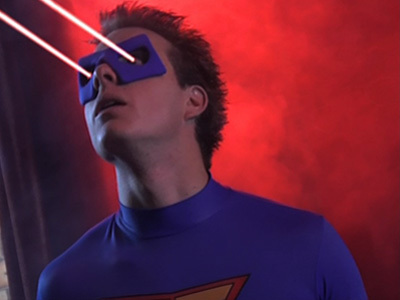 This children's adventure-comedy is about a teenager, Ben (Carl Dixon), who becomes a superhero, Captain Extraordinary. He must save City Central from forces of evil, but first he must learn how to fly. Ben's Grandad and mentor is retired superhero The Green Termite (played by veteran David McPhail). Non-PC wit and ironic DIY effects make this light-footed series - created by Stephen Campbell and co-written by Matt McPhail (David's son) - one for all ages. 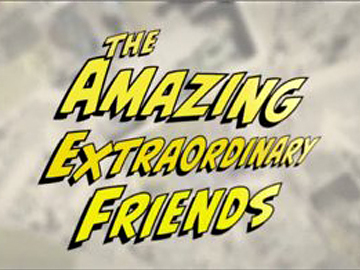 The series (one of three) also screened on Australia's ABC Kids and Nickelodeon; a movie is in development. This special episode of the TV stand-up comedy series showcases a newly blonde Cal Wilson and features guests Flight of the Conchords, who spoof small town tourism operators, take office supplies as metaphors for love to absurd lengths, and serve up some overly polite, self censored gangster rap. Wilson's other friends are her own creations. Katie the Chief Bridesmaid's contribution to nuptial disharmony invokes Rowan Atkinson's 'Father of the Bride Speech' by way of Lyn of Tawa, while her "sister" Adele is a painfully earnest feminist poet in a neckbrace. For this feature-length documentary, Kiwi actor Eryn Wilson heads behind the camera to tell the tale of a dog rehabilitation centre. 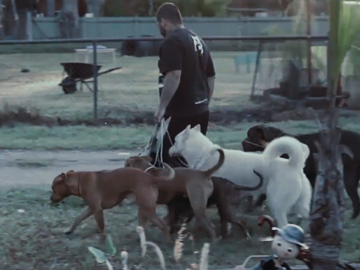 Former soldier Jacob Leezak runs a dog psychology centre in Australia rehabilitating aggressive, troubled or abandoned pooches. He uses a mixture of physical training (swimming, massage, treadmill running), and lots of cuddles and kisses. Leezak makes it clear that dogs aren't to blame for bad behaviour, claiming 90% of their problems are caused by humans. Dog's Best Friend was set to play at the 2018 New Zealand International Film Festival. 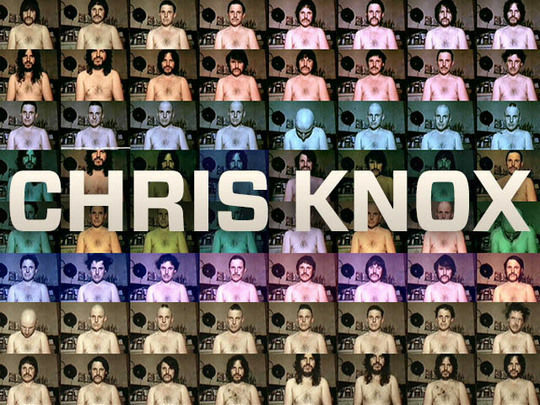 Chris Knox has described this love song as being “about as naked as I get” and “utterly heartfelt in a way that ‘Not Given Lightly’ only hints at”. 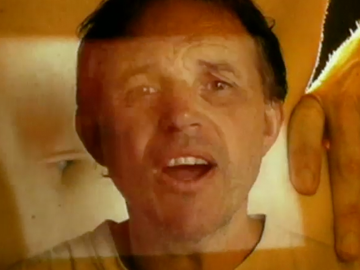 So it’s no surprise the video is perhaps his most personal, with striking images of his long-time partner Barbara Ward’s face, sometimes projected on and merged with Knox’s own image. Mix in some classic low-tech Knox animation and the simple big red heart image of the Beat album cover - and it’s a poignant little gem. 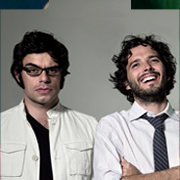 Approached to be part of a TV3 fundraising event for health research charity Cure Kids, Flight of the Conchords duo Bret McKenzie and Jemaine Clement volunteered to write a song. 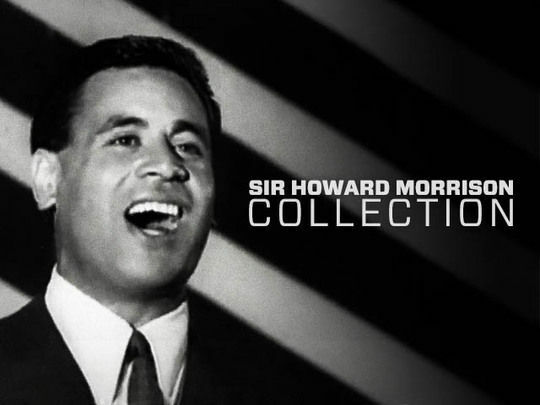 The result was ‘Feel Inside’, one of NZ’s biggest singles of 2012. The roster of talents on the track crosses the gamut: from Dave Dobbyn and Peter Ulrich to Brooke Fraser and Ruby Frost, to rappers Savage and PNC — plus sometimes classical vocalist Elizabeth Marvelly, and two bearded men from The Phoenix Foundation.